Flyball is a team sport for dogs and their people. As seen on Animal Planet flyball is a top organized sport throughout North America is the fastest growing dog sport today. Flyball is a relany race between two teams consisting of four dogs per team. 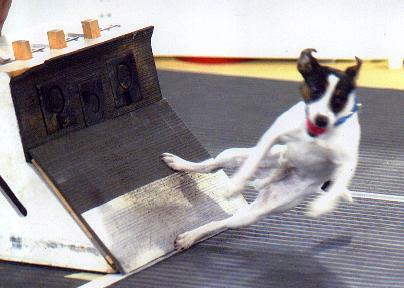 Dogs race in parallel lanes over a set of 4 hurdles to retreive a tennis ball from a spring loaded flyball box. The team that successfully runs all four dogs is declared the winner. 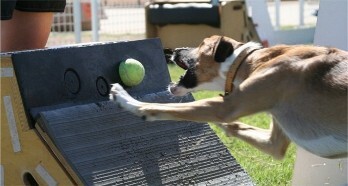 Flyball Beginners Class - Does your dog already love a ball? If so then you and your best friend will have a ball while being introduced to the wonderful sport of flyball. This 4 week course will have your jumping in no time. $115.00 - Wed night 7:00pm to 9:00pm. This class is designed to be fun for both rookie racers and owners. All breeds 6 months old - In this course you will get to use the flyball equipment. 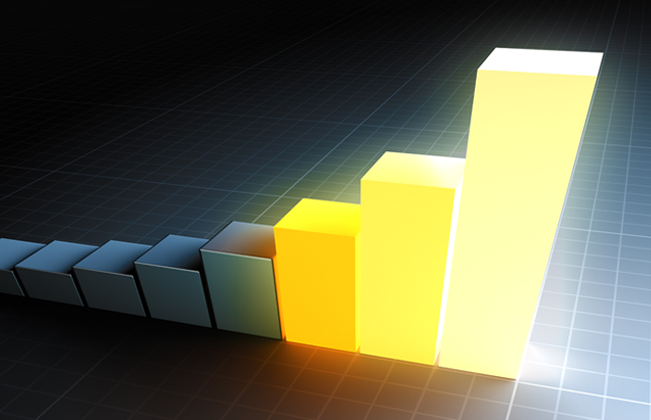 You will learn more about retrieving and improving ball drive and much much more.